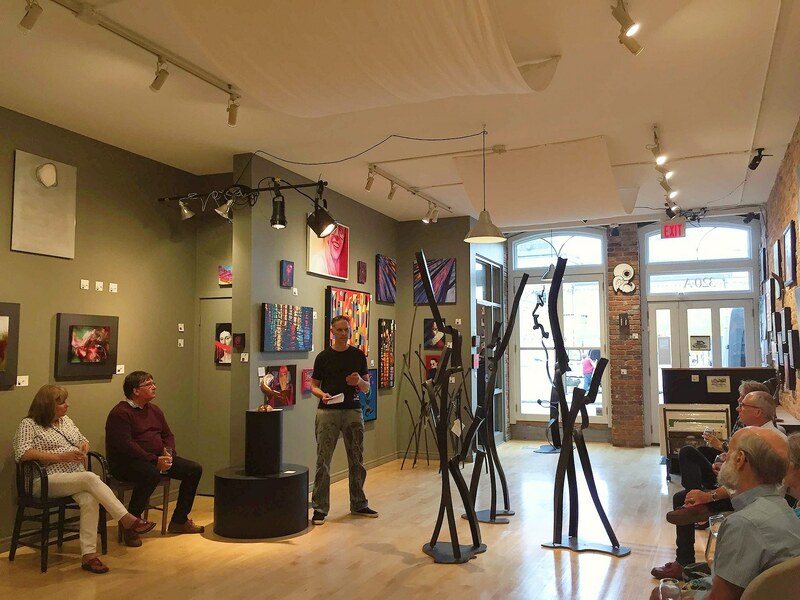 On Thursday, October 11, 2018, Studio22 guests visited the gallery and participated in an intimate discussion with artist Stefan Duerst to hear about his background and inspiration for his latest works from his Kommunikation series. We thank all those who attended! Interested in attending the next Shop Talk? Subscribe to the Studio22 Mailing List for exclusive invites. Join over 500 art members who subscribe to the Studio22 mailing list. 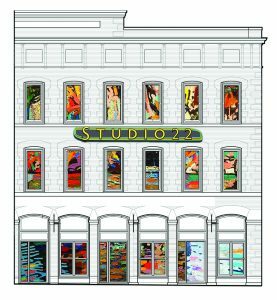 Learn about new artwork at Studio22. Access to presales and private events. Receive artist news, exclusive sales, and contest alerts. You can unsubscribe at any time using the unsubscribe link at the bottom of every email. We will not share your information with third-party groups.